Exeter residents are invited to put forward questions to members of the joint County and City Councils' Exeter Board, at their next meeting on 19 November at 5:30pm at the Civic Centre in Paris Street. The Board allocates 15 minutes for their ‘open forum’, with 3 minutes per speaker, with a maximum of 3 - 4 speakers to allow time for discussion. Previously, residents have prompted debate about issues including street lighting, homelessness and waste collection. Questions need to be on key issues for the city of strategic, political or financial significance. 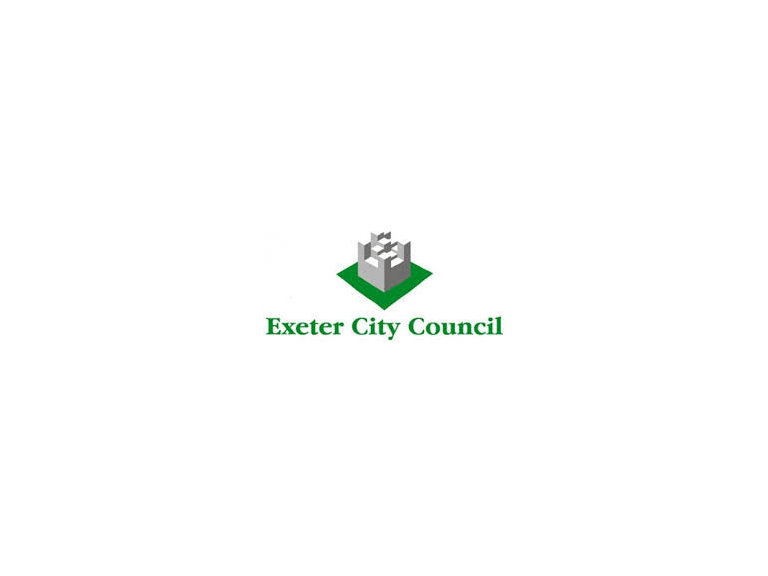 It will be at the discretion of the Chair to accept questions in the context of the Board’s terms of reference and, where applicable, refer the proposer/submitter of the question to the relevant Devon County Council or Exeter City Council Scrutiny Committee. The Board can only respond to questions (verbally or in writing) if someone from the appropriate agency can do so and with enough notice.